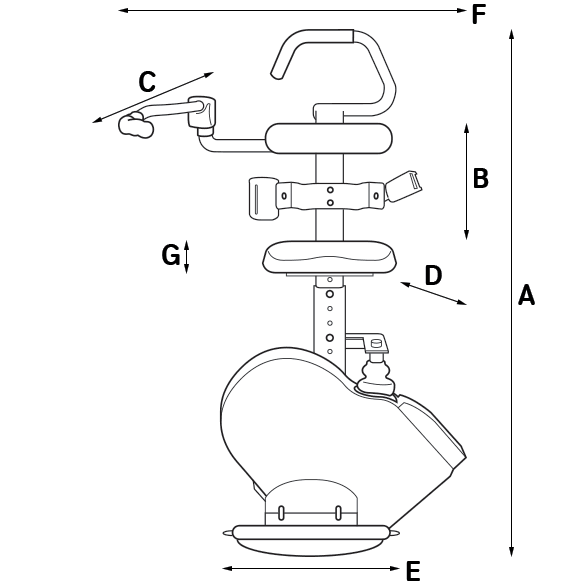 BROOKS-SL-PERCH – If you have narrow stairs or you find it difficult to bend your knees a perch stairlift could be just what you need. This innovative design is ideal for people who have restricted movement in their knees or hips and may find sitting painful. Similar to standing stairlifts they provide some support for customers who feel more comfortable in a perching position. They are designed with shortened seats and retractable seatbelt. 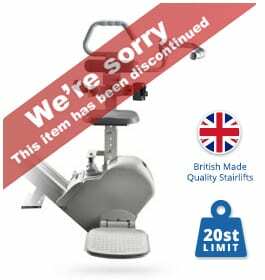 The BROOKS-SL-PERCH Stairlift has the same features as the 130 but you will also be provided with a grab rail for extra security. The model is the perfect solution for anyone who has trouble bending, or for people whose stairs are very narrow. Reliable and easy to use, it benefits from a slimline fold-away design and is attached to the steps rather than the wall. 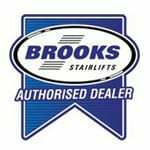 As always safety is important and all Brooks’ stairlifts are tested and certified to make sure they comply with European safety standards. 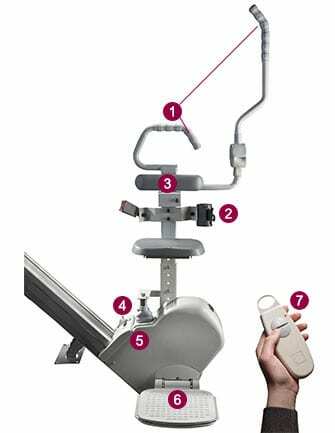 The BROOKS-SL-PERCH stairlift is fitted with safety obstruction sensors as well as a key lockable on/off switch to prevent others from using the equipment. Two remote controls are included with larges easy to use buttons.